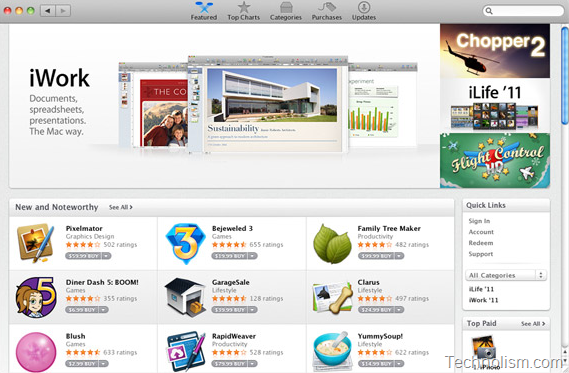 Apple today launched its much awaited Mac App store with more than 1,000 free and paid applications. 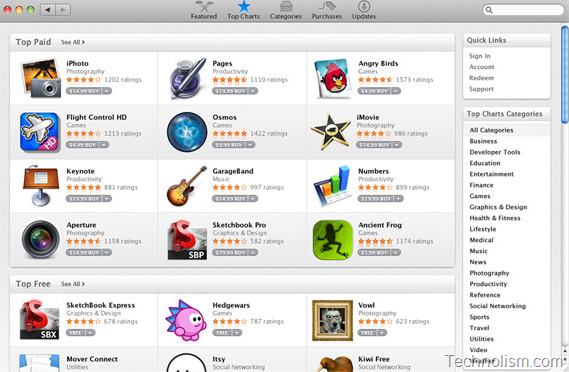 The Mac App Store is similar to the the App Stores for iPhone, iPod touch and iPad. So, now it is as easy to find and download Mac apps as it is to add your favourite magazine to iPad or a new game to iPod touch. 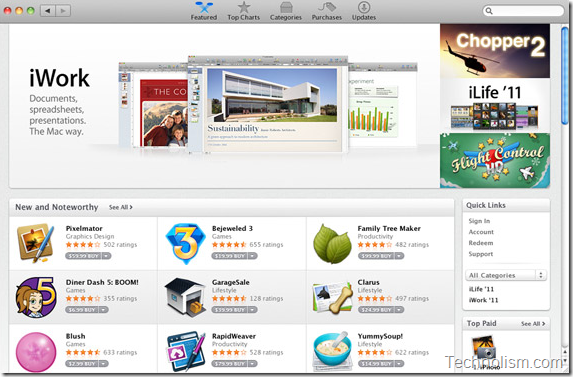 The Mac app store gives you the option to browse Mac apps by category, such as games, productivity, music and more. 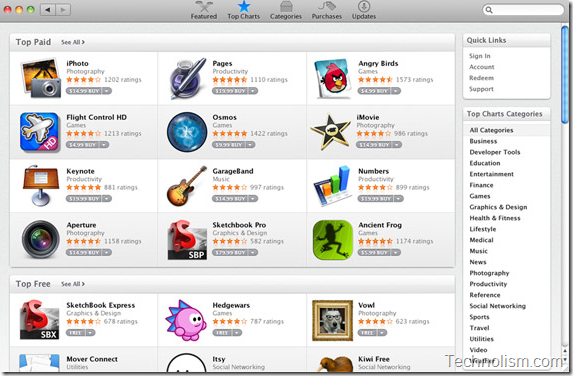 With the Mac App Store, it will now become easier to get the apps you want on your Apple Mac. You need to click once to download and install any app on your Mac. 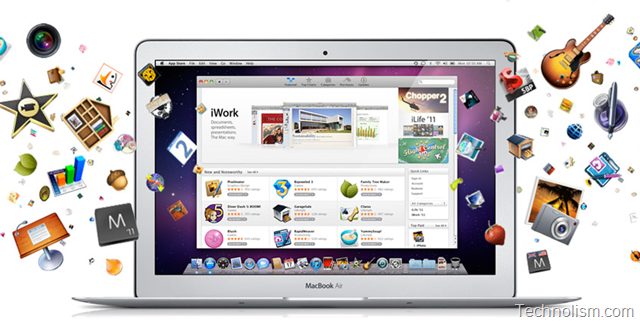 The Mac App Store is now available as a software update for any Mac running Mac OS X Snow Leopard. To read more details about the Apple Mac store, direct your browsers to the Apple Official Announcement. I am going to go check out the new mac store now. I was skeptical of the iPhone for years, and I finally got one a few months ago and never put it down. I get the feeling that the App store for Macs will become just as addictive for me! 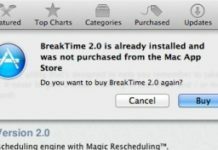 It has been almost two years now, and the App store did hurt the small Mac games developers. That is why we are working on creating an alternative way through affiliation for them to still have a voice and sell their games. We believe that diversity is important and helps for creativity. 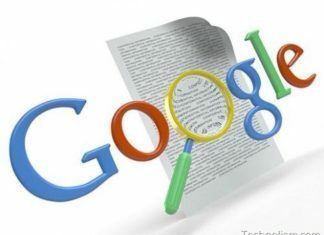 We have seen many small developers being discouraged because they lost a lot of revenue by being drowned by larger game developers. Hopefully their will still have a voice.